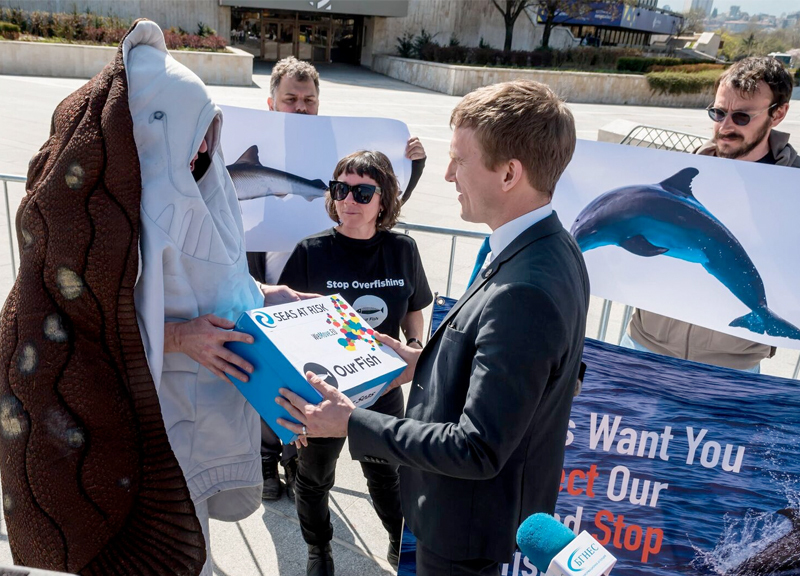 Our Fish works to end overfishing and wasteful discarding, and challenges EU governments to deliver transparent, sustainable management of Europe’s fisheries. 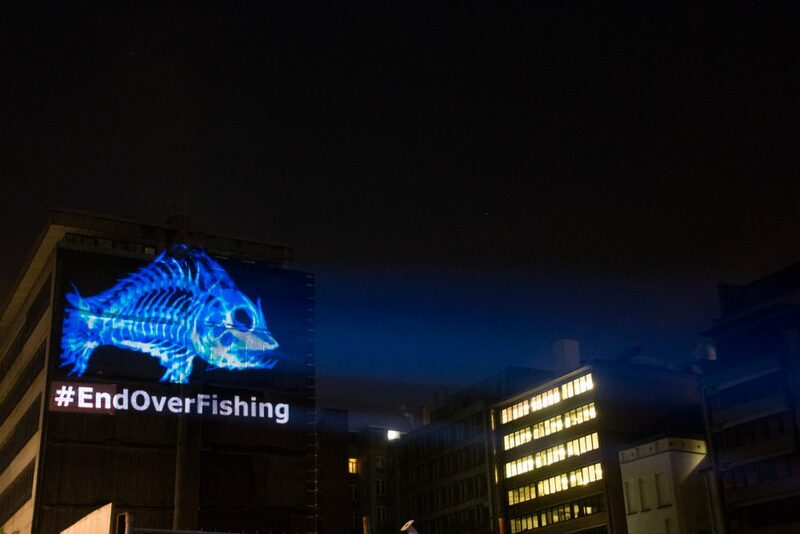 Our Fish collaborates with organisations and individuals across Europe to deliver a powerful and unwavering message: overfishing must be stopped, and solutions put in place to ensure Europe’s waters are fished in a manner that ensures sustainable fish stocks now, and in the future. EU Member State Ministers to set fishing limits at ecologically sustainable levels, based on the best available independent scientific advice, and to re-allocate national quotas to prioritise fishers with a lower environmental impact and those who can demonstrate that they are complying with the law. All EU Member State Ministers to implement effective at-sea monitoring and enforcement programs, including mandatory remote electronic monitoring for higher-risk fleet sectors, in order to ensure an end to wasteful and illegal discarding, accurate real-time catch data, and a transparent, level-playing field across all fishing sectors and member states.